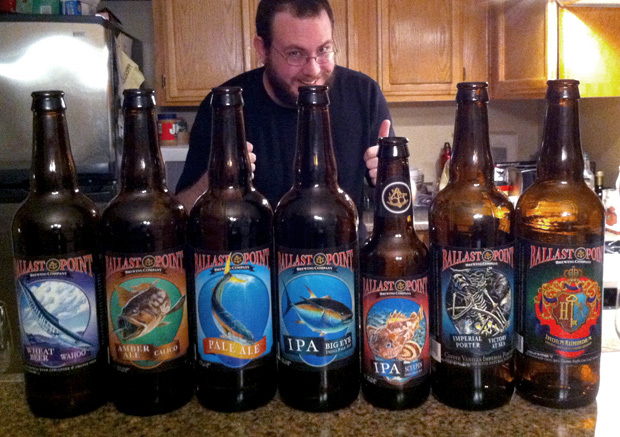 Among the biggest beers brewed, barleywines pack a punch to the palate. Nevertheless, we have 6 to try, and if we die, we’re taking Ryan Mesch with us. 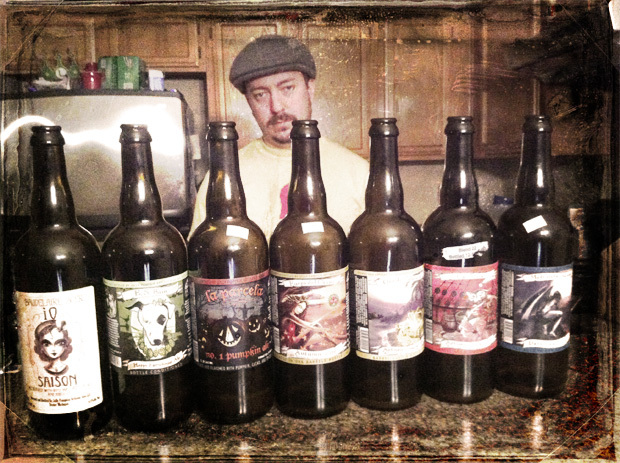 Ron Jefferies is making amazing wild beers in Michigan. 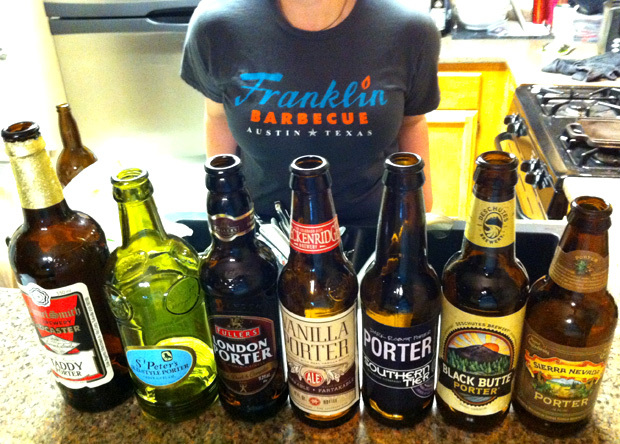 Tonight, we sample 7 of them and get a little (a lot) drunk in the process. English or American, Porters are dark malty joys that most everyone seem to love. Unless your name is Anastacia. Or the vanilla porter farts in your face. Spoilers. The Beerists 44 – Stone Brewing Co.
Stone has been a force for abrasively hoppy beers since 1996. We have 6 of their beers for this show, 3 of which were sent to us by Stone themselves. We’re so excited to finally have Ballast Point beers available in Austin, that we couldn’t not do this show. 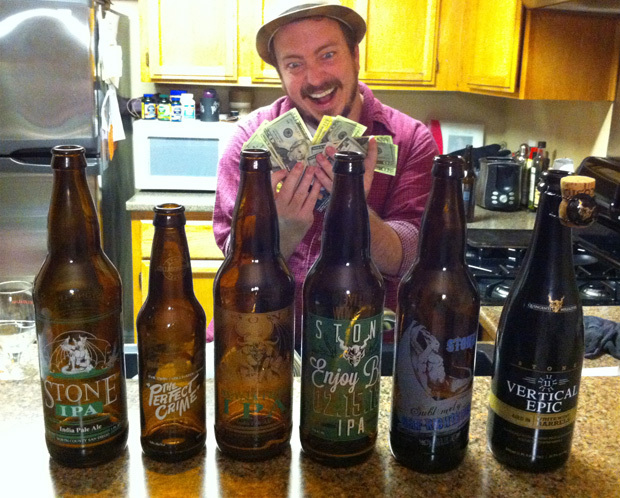 6 beers, 4 hungover Beerists, and Anastacia’s finally back from Vegas!